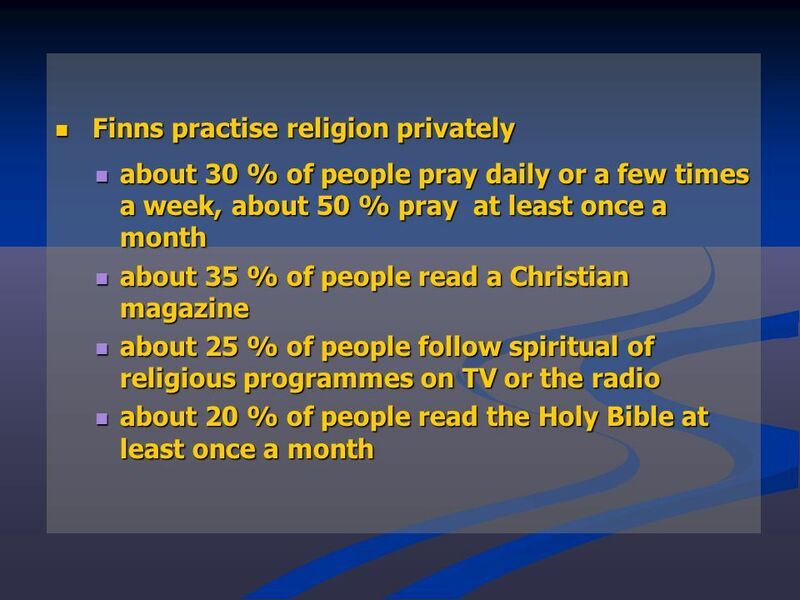 Religion in Finnish high school students’ eyes. 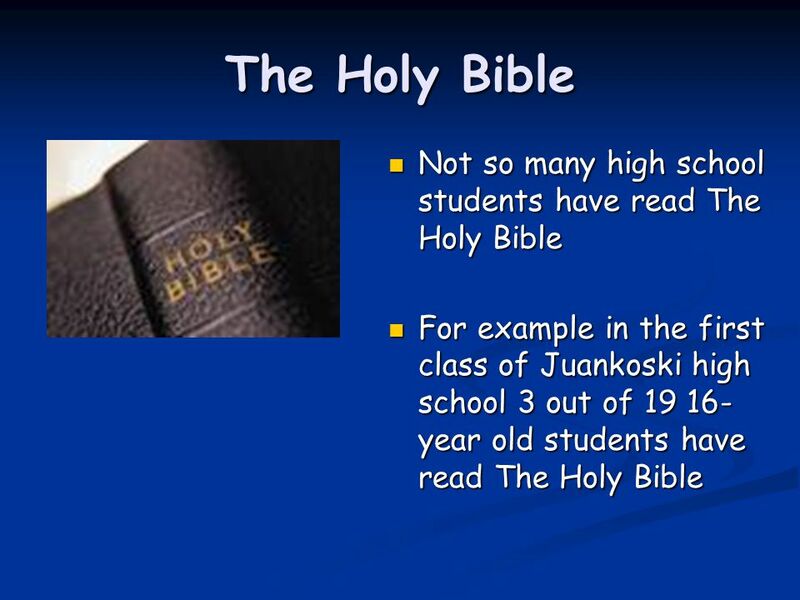 The Holy Bible Not so many high school students have read The Holy Bible For example in the first class. 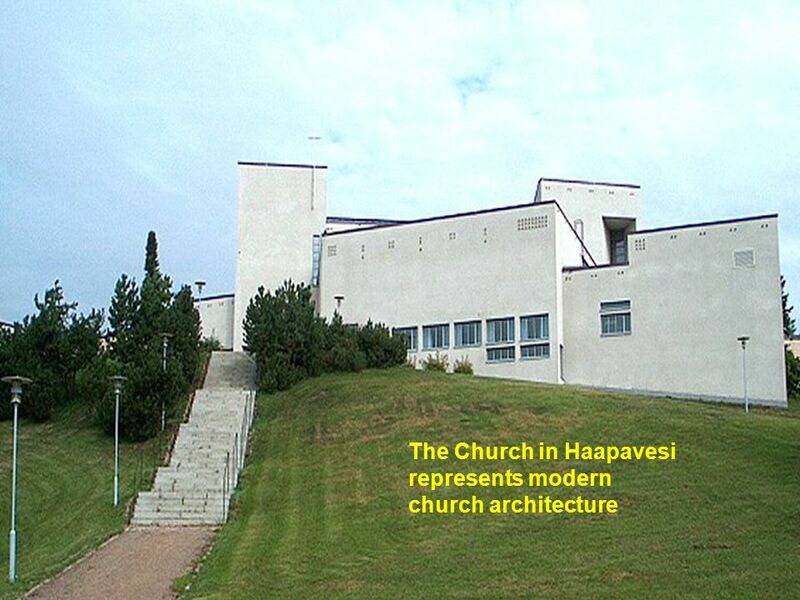 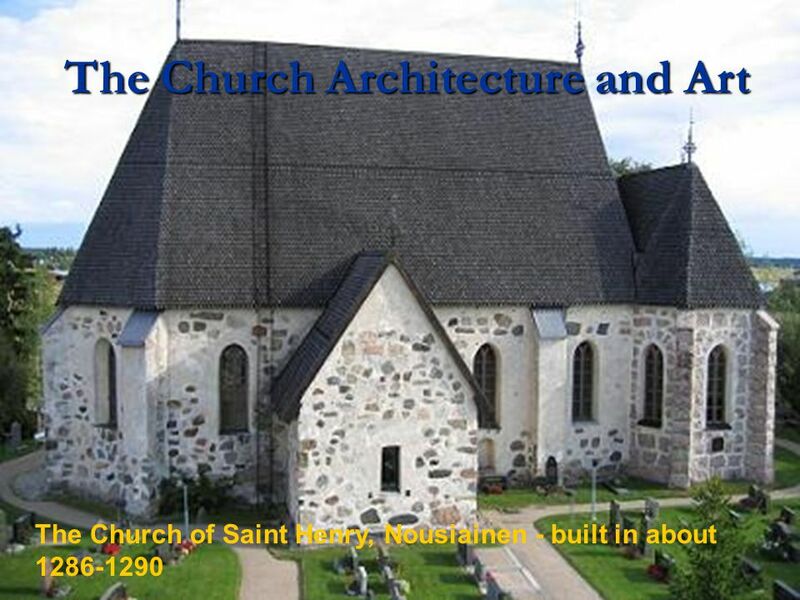 3 Church Religion appears in Finnish people’s lives in many ways. 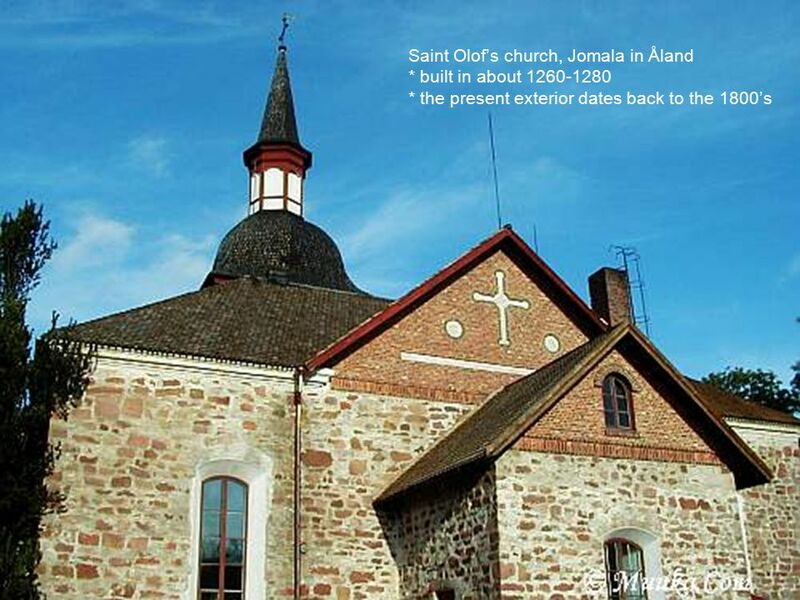 Finnish people go to church, some more than others, but usually at least once a year. 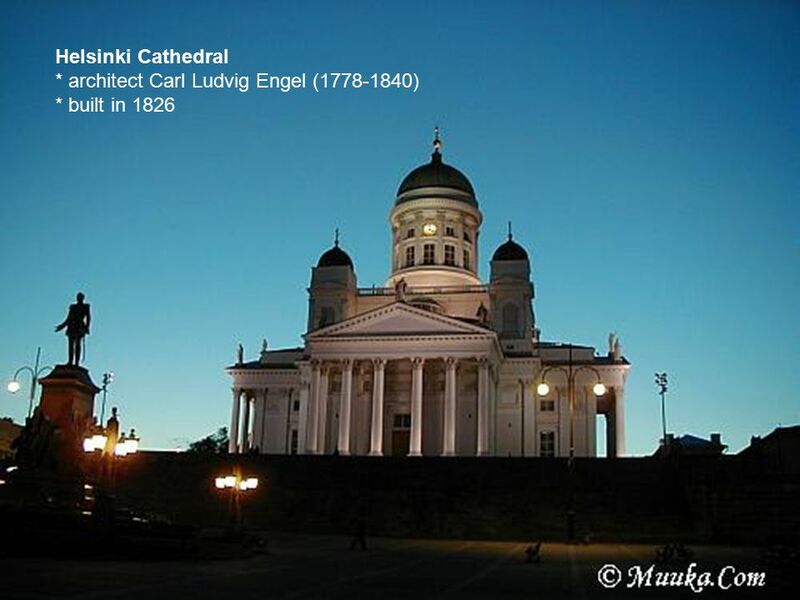 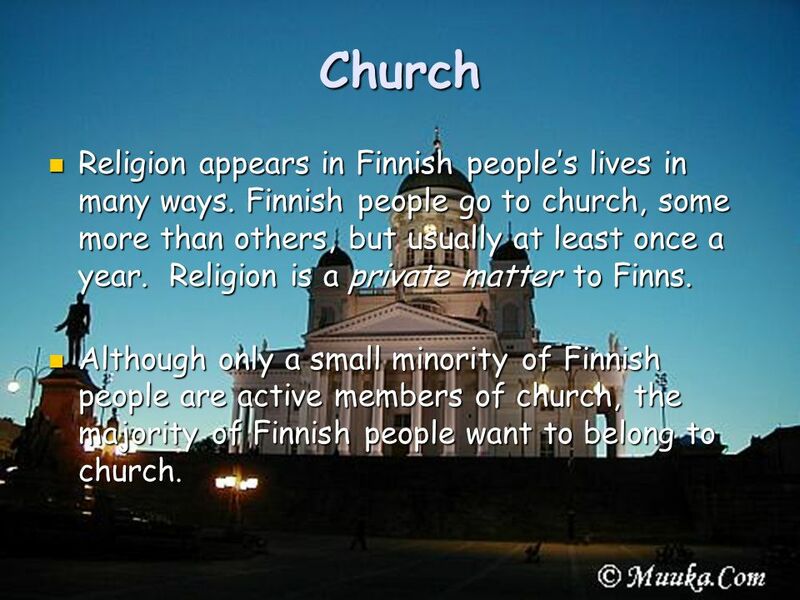 Religion is a private matter to Finns. 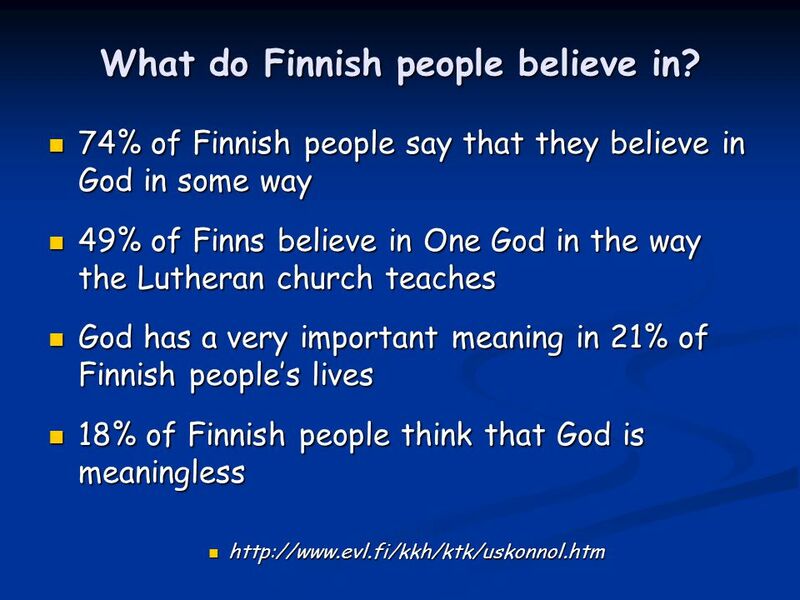 Religion appears in Finnish people’s lives in many ways. 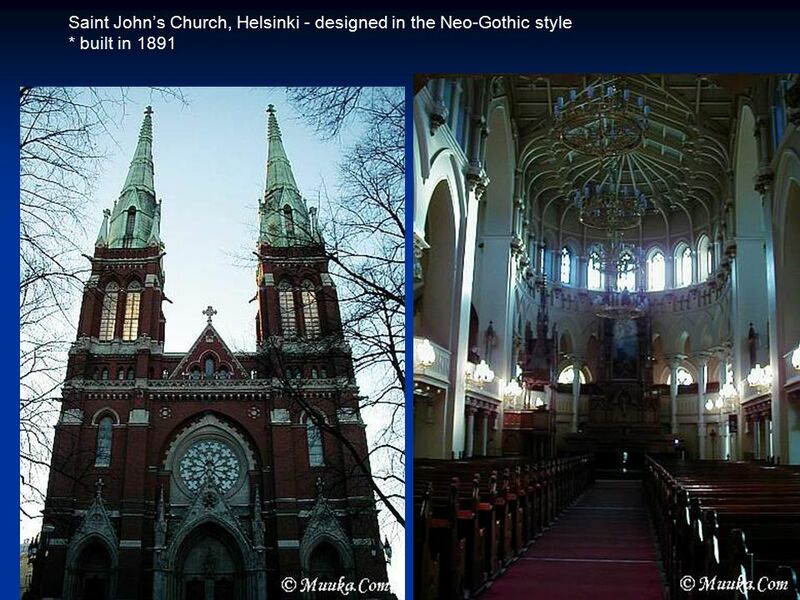 Finnish people go to church, some more than others, but usually at least once a year. 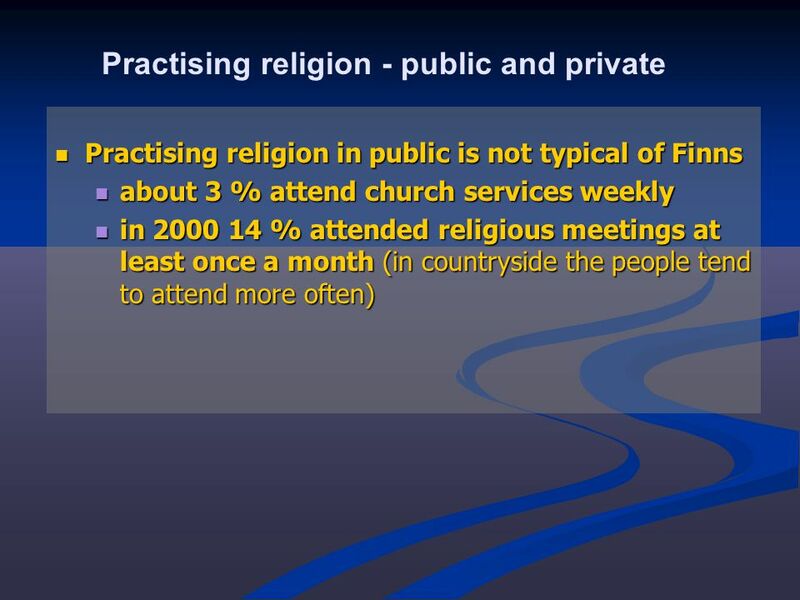 Religion is a private matter to Finns. 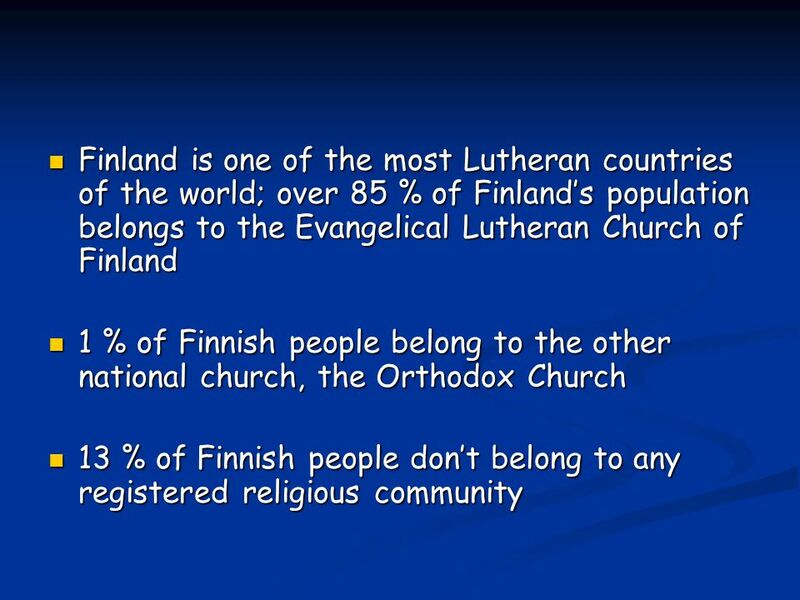 Although only a small minority of Finnish people are active members of church, the majority of Finnish people want to belong to church. 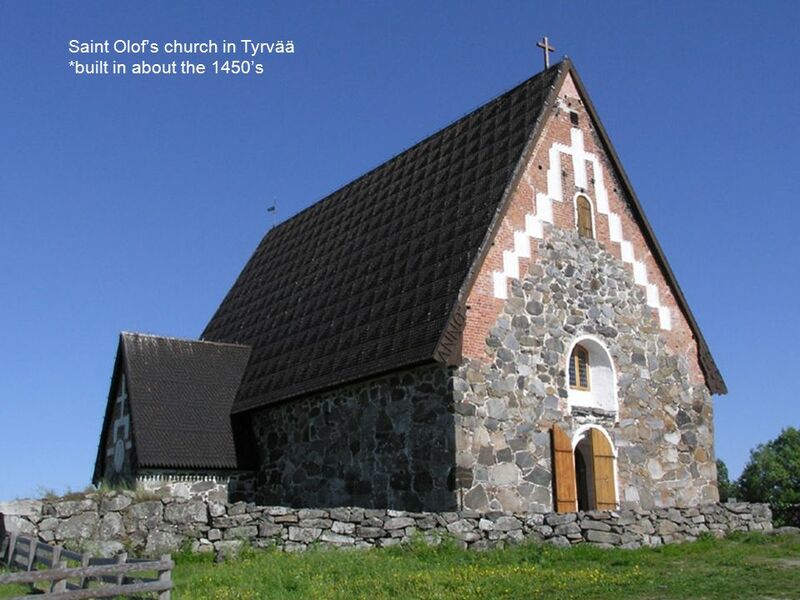 Although only a small minority of Finnish people are active members of church, the majority of Finnish people want to belong to church. 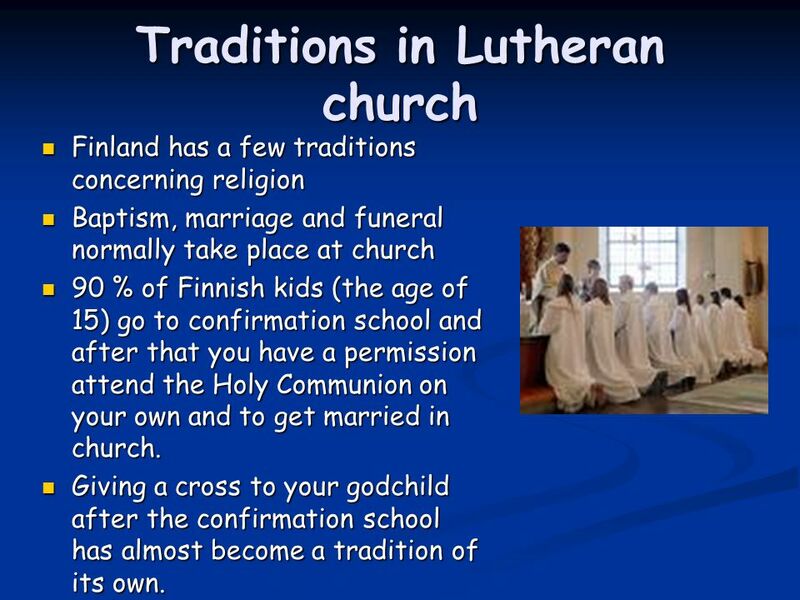 19 Traditions in Lutheran church Finland has a few traditions concerning religion Baptism, marriage and funeral normally take place at church 90 % of Finnish kids (the age of 15) go to confirmation school and after that you have a permission attend the Holy Communion on your own and to get married in church. 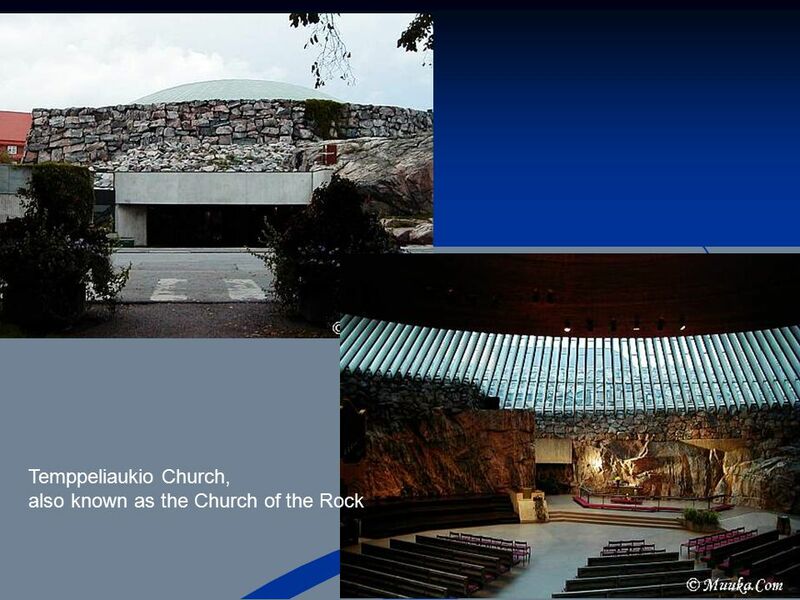 Giving a cross to your godchild after the confirmation school has almost become a tradition of its own. 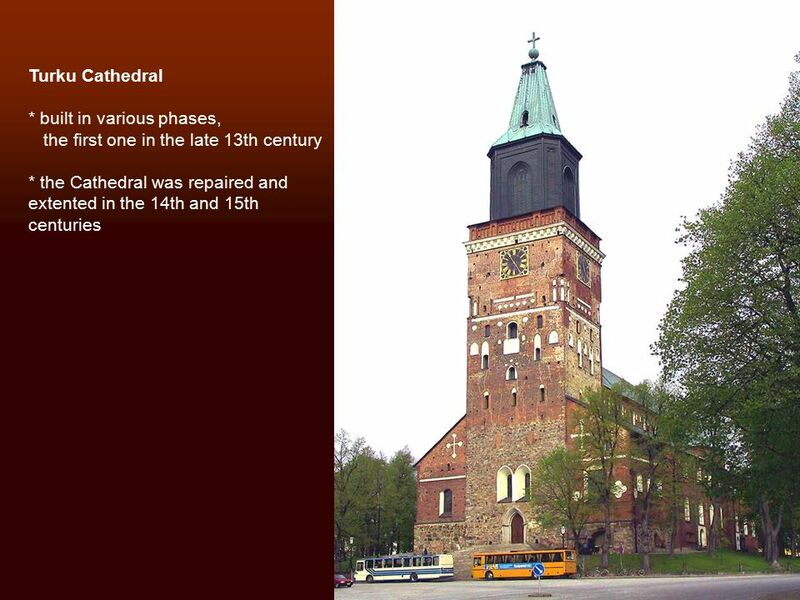 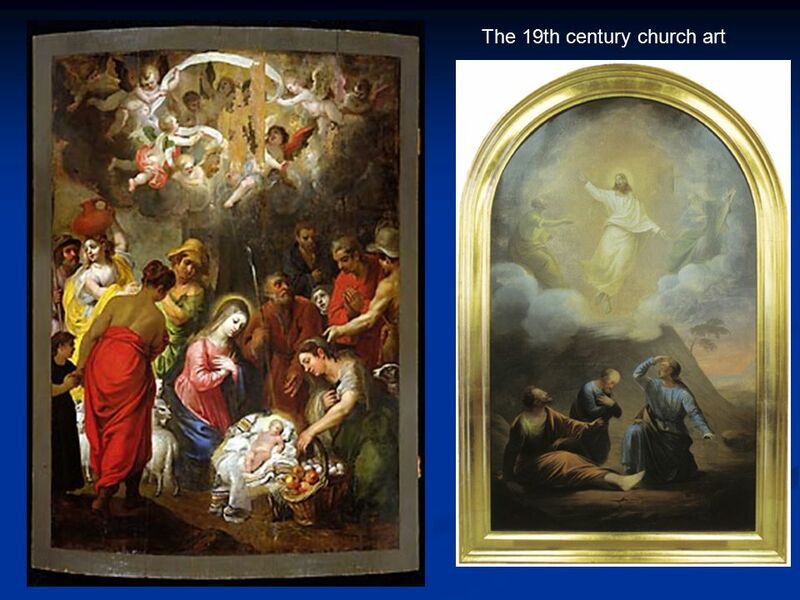 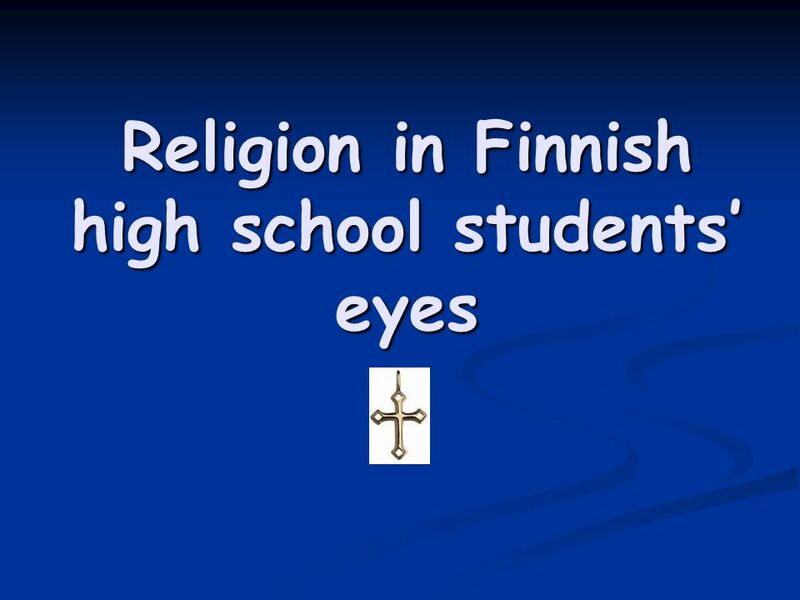 Download ppt "Religion in Finnish high school students’ eyes. 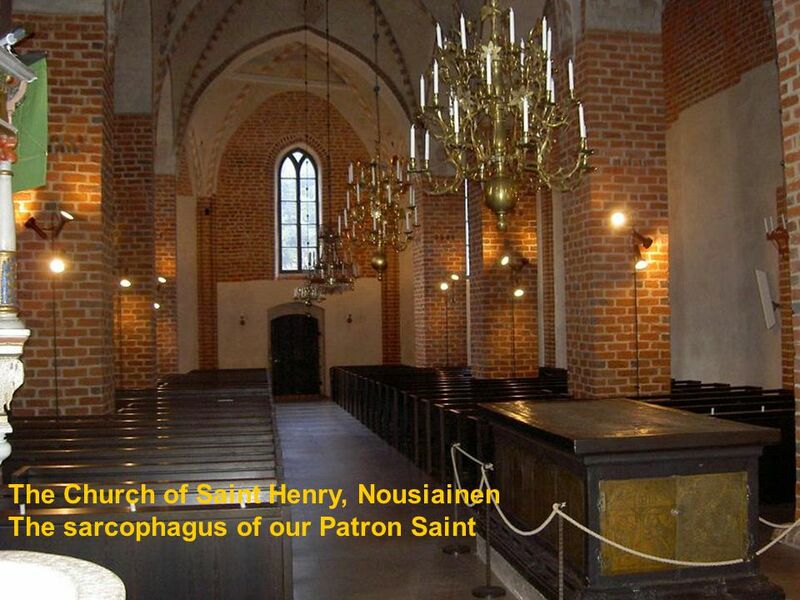 The Holy Bible Not so many high school students have read The Holy Bible For example in the first class." 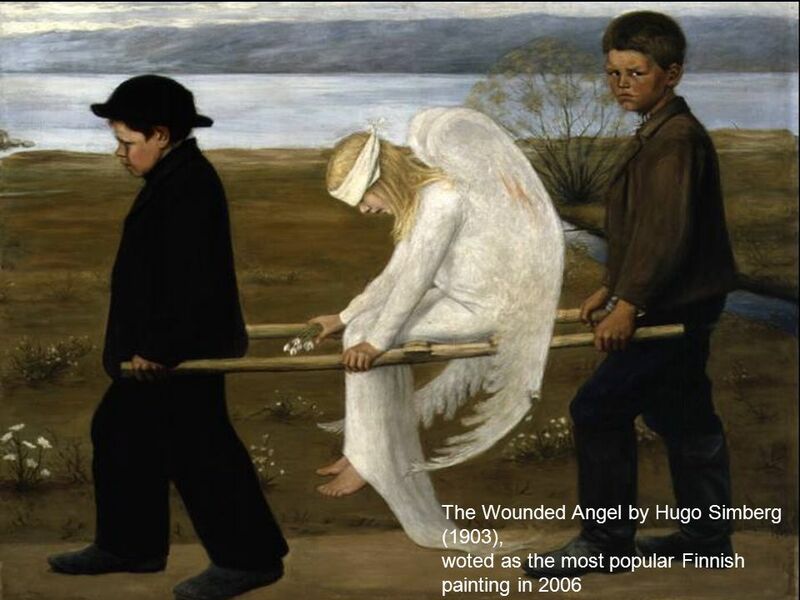 A role of the family in the media education of the preschool children in Poland: a case study of Lodz Agata Walczak-Niewiadomska Ewelina Makowska University. 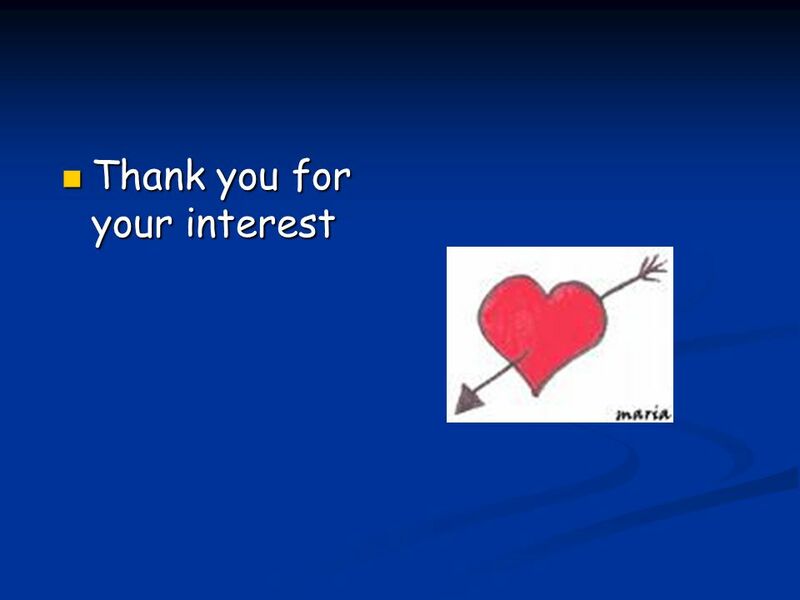 Benjamin Banneker Charter Academy of Technology Making AYP Benjamin Banneker Charter Academy of Technology Making AYP.